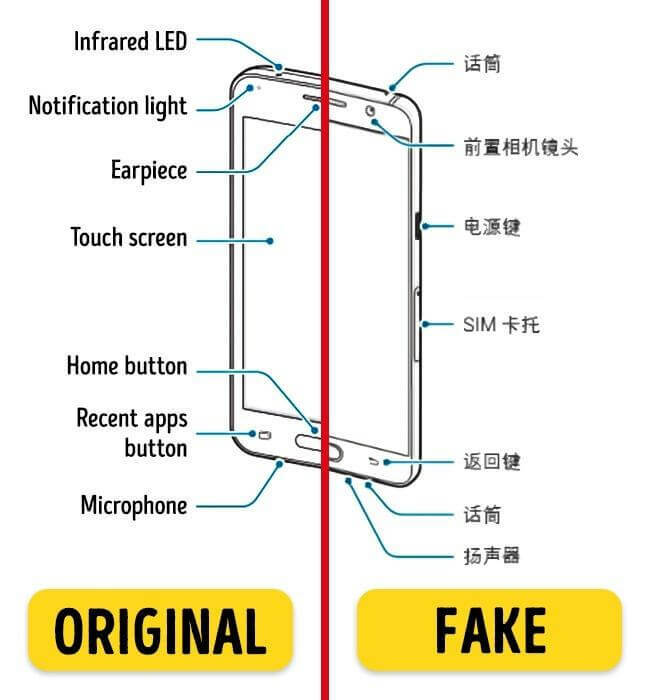 Identify Fake Products: There are many products whose fake versions are also available in the market. 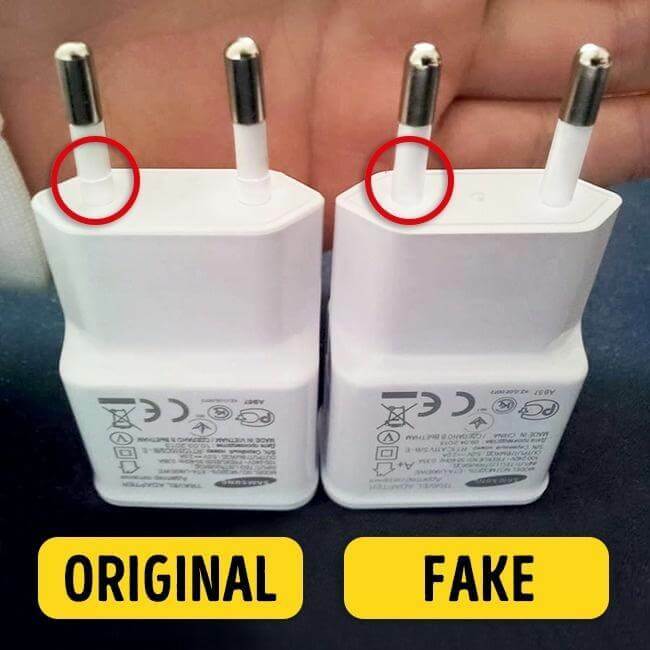 If you are buying Samsung charger how will you make out the difference between original and artificial one? You can easily be fooled up. There are different ways to know about a duplicate product. Many people go with the lower rate products if they get a fake product with a lower rate, then they buy it. 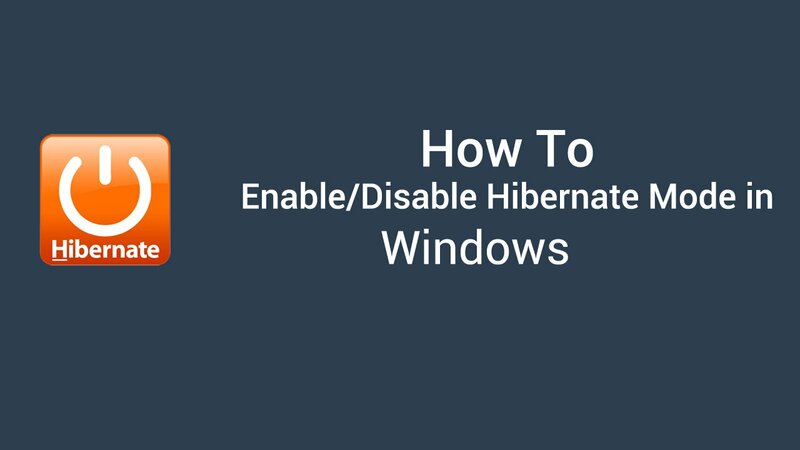 They cannot make the separation in the products and purchase it quickly. The original products have a little high rate, but long lasting. After reading this article, you will not get confused while buying the original or fake products. It is important to know whether the accessories you recently bought is fake or original. Fake accessories can have a minor flaw or broken part. You should immediately replace the product with minor defects. You should also check the seal before buying any accessories. The buyers should also verify the earphones and cables before purchasing. The material of the accessories also defines a fakeness of accessories. 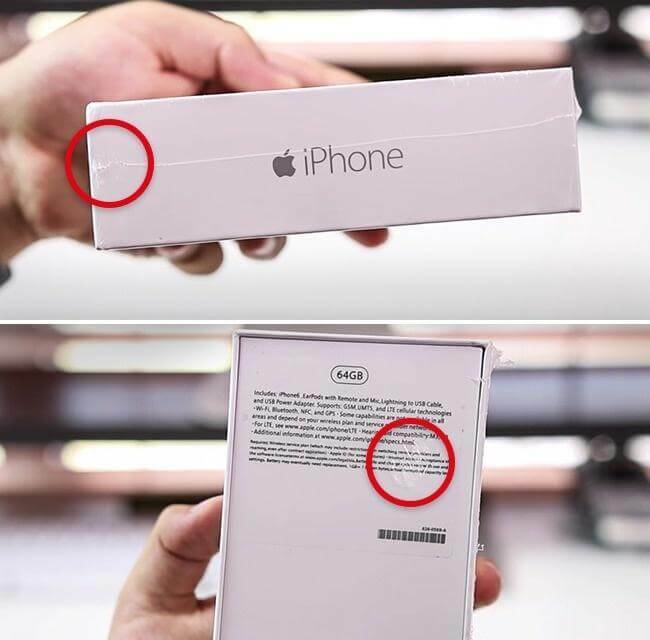 The company will never provide a device with broken or defected seal. The Companies verify the devices before issuing it in the market. If you have any doubt relating to packaging, then never buy that product. The Quick manual language which you receive, comes in your local language or in English. If you find the printed manual in a different language, then the product is fake or illegally exported. Avoid the types of products which come from another country. The Company logo is always present in an original product. This is the way you can recognize original and fake products, but there is another way to find out through the brand logo. We can take a charger as an example. The original charger’s brand logo is slightly lighter than the fake one. Phone charger is an essential accessory for the users. So, it is necessary to get an original charger. In original Samsung charger, you will find an additional coat of plastic on the lower end of the formation of the plugs to produce more durability and assistance. Buying a duplicate charger might damage your phone or any product you are using it for. 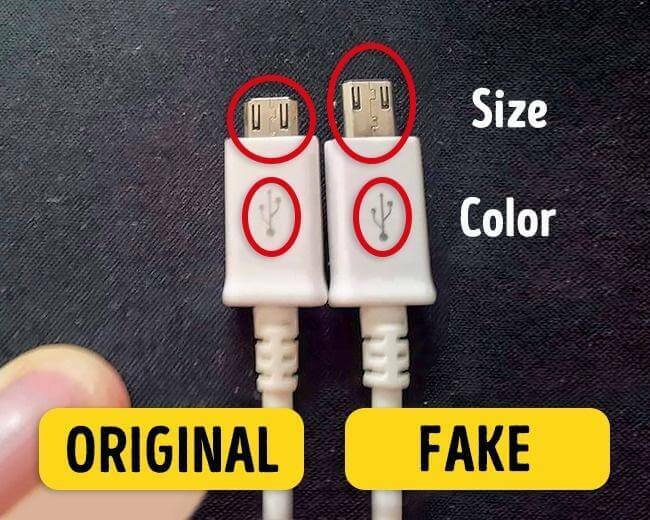 The original USB cable port of any company is shorter compared to the fake port cable. Genuine plugins include company’s brand mark which is lighter than the fake one. The micro-USB connector is smaller in length and attached nearer to the body. 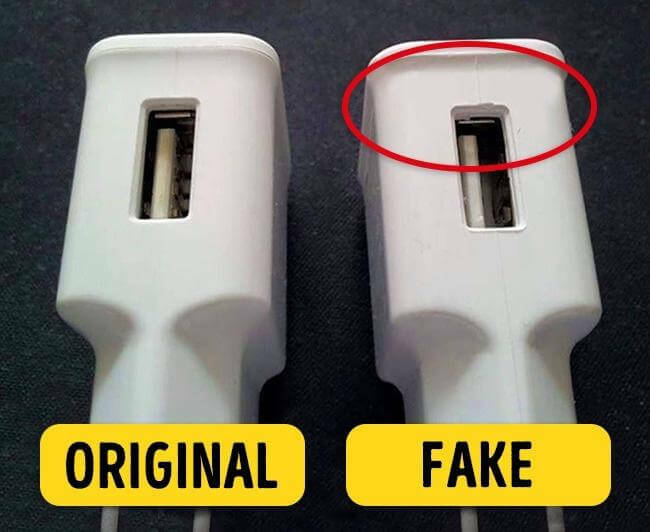 However, the fake one has more space between the connector and the body of the charger. So, these were some important clues to find out the fake and original products. Lots of fake products are widespread in the market. 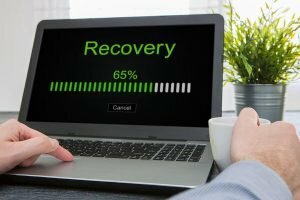 I know, it is difficult to identify the genuine products, but you should be aware of some difference mentioned in this article.